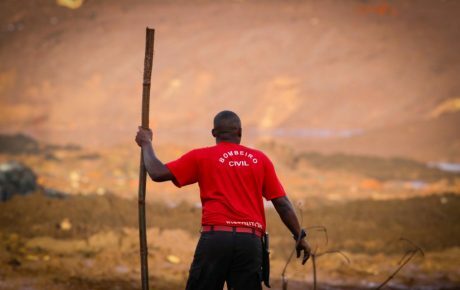 The collapse of the iron ore tailings dam in Brumadinho, Minas Gerais, has already claimed 84 lives, making it the deadliest environmental disaster of its type in the world in over 30 years. With 276 still missing and the chances of finding any more survivors becoming increasingly remote, Friday’s tragedy could even overtake the notorious 1985 Val di Stava dam collapse in Italy, which resulted in a death toll of 268. Besides the human tragedy, the Brumadinho dam failure is also set to cause a catastrophic environmental impact on the surrounding area. 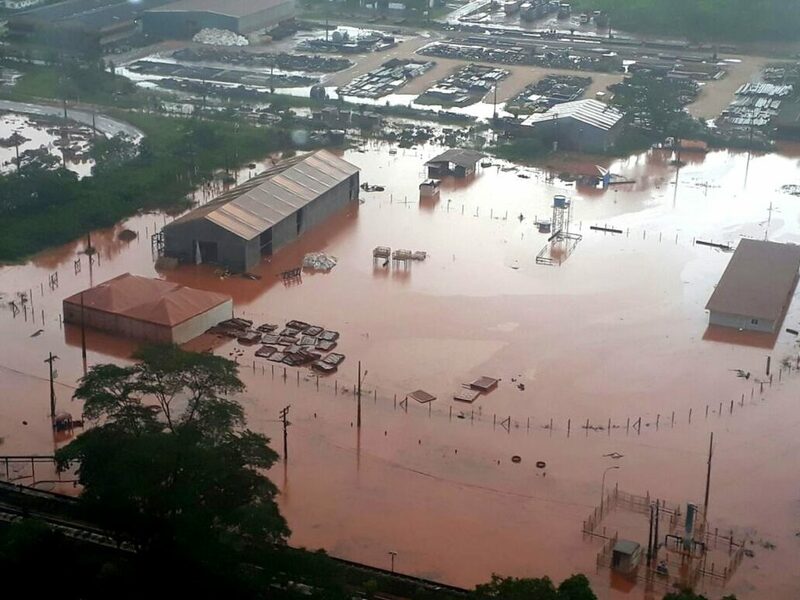 With millions of cubic meters of fast-moving sludge ravaging the nearby Paraopeba river, the damage caused by the catastrophe could take years to overcome. 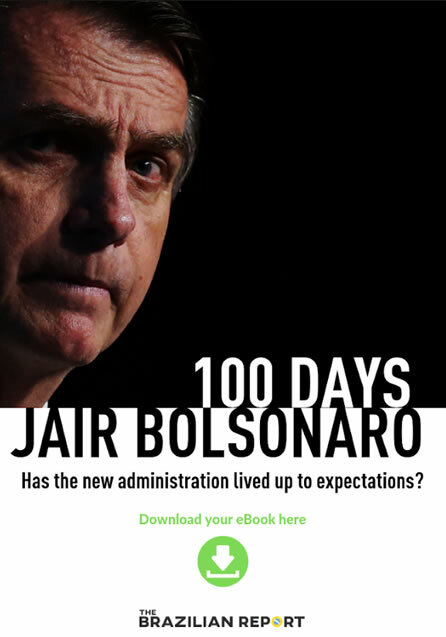 What has caused much indignation among the Brazilian people is that this is not the first time such a disaster has happened; it is not even the first time it has happened this decade. People have been quick to draw parallels between Brumadinho and the 2015 dam failure in Mariana, some 80 kilometers away. 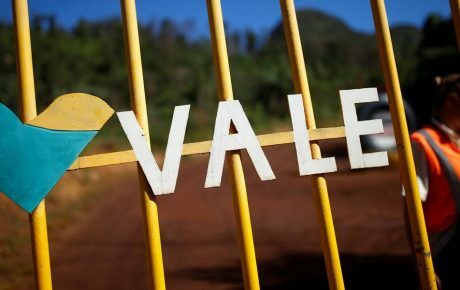 The link, besides the obvious, is that both dams were managed (at least in part) by Brazil’s largest mining company, Vale. Beyond Mariana, however, other environmental disasters have occurred in Brazil in recent decades, some which have been all but forgotten. 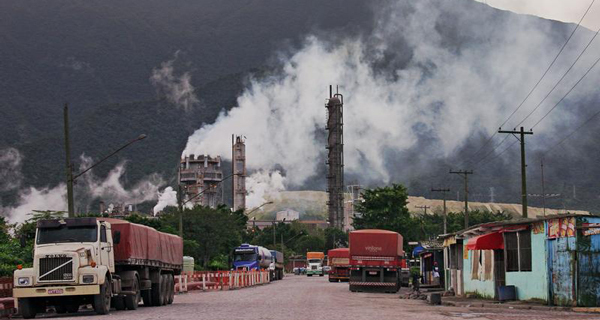 Moreover, though on a much smaller scale, harmful environmental incidents occur with a worrying regularity in Brazil. On the same day as the Brumadinho dam failure, a massive sewage spill hit the popular Rio de Janeiro beach resort of Arraial do Cabo, turning the once brilliant blue water a murky brown. Without a doubt, the worst of these environmental tragedies took place in 2015, at Samarco’s Fundão tailings dam, near the town of Mariana. The dam suffered a catastrophic failure, spilling tens of millions of cubic meters of toxic sludge into the surrounding area. The nearby town of Bento Rodrigues was devastated, and the thick, slow-moving mud made it to the Rio Doce, a crucial river in the region, leaving it almost completely dead. It is estimated that it will take 100 years to overturn the damage to the river. 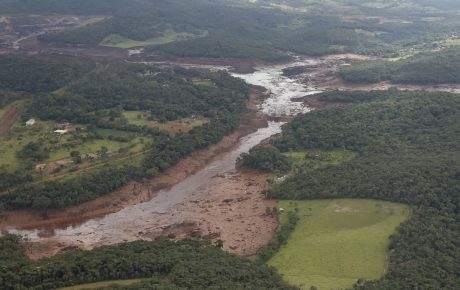 The massive quantities of tailings spilled by the failure meant that, 17 days later, the wave of mud made it all the way to the Atlantic Ocean (400 kilometers as the crow flies) in the north of the state of Espirito Santo. Nineteen people died—a fraction of the death toll in Brumadinho—and families have still to receive compensation. 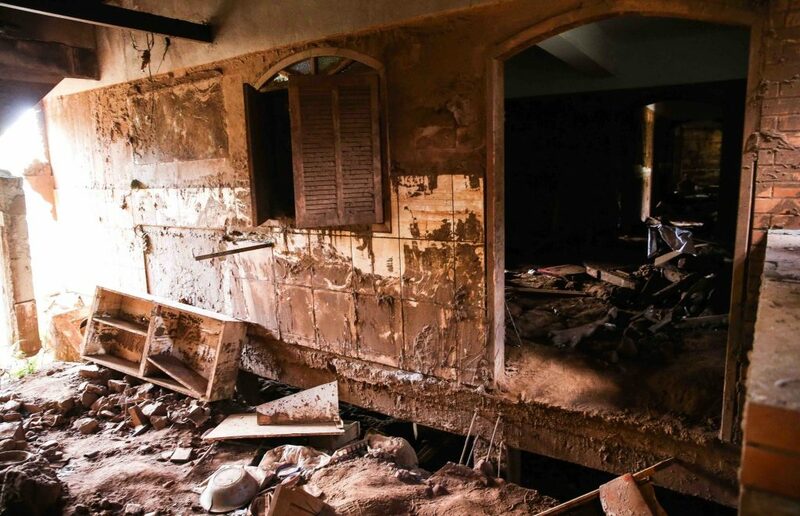 A little under a year ago, a dam failure affected communities in Brazil’s needy northern region. On February 17, locals from the town of Barcarena, close to the key northern city of Belém, reported that rainwater which had accumulated in points around the town had turned a worrying shade of red. Barcarena had been hit by heavy rains the day before, but there was something not right about the locations of the floods. Authorities inspected the nearby bauxite dam of Norwegian mining company Alunorte, suspected of causing the discoloration of the water, but didn’t find any leaks in the structure right away. After further investigation, however, inspectors came across a clandestine pipeline belonging to the company, which had been dumping highly toxic waste into streams. While rivers are important all over Brazil, in the North they take on an even bigger role, often serving as a means of transport. 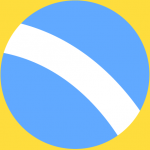 The Norwegian company was fined by Brazil’s environmental institute and closed its operations in Barcarena. 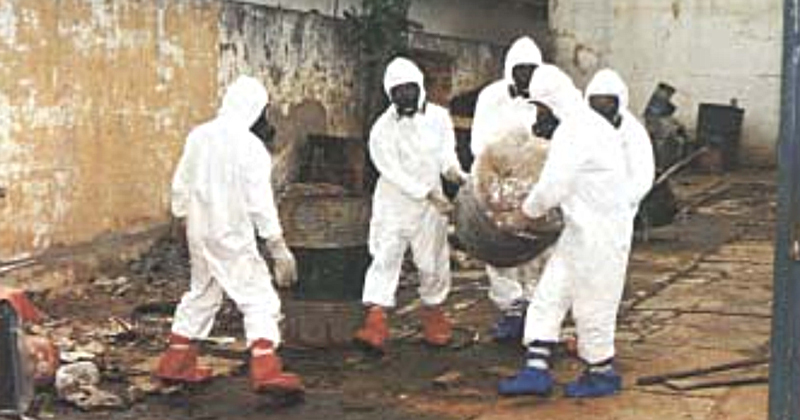 Among the most serious incidents of radioactive contamination in the world also took place in Brazil. In 1987, in the central-west city of Goiânia, a leftover source of radiotherapy was taken from an abandoned hospital and hundreds were contaminated by radiation. Junkyard dealers had broken into the hospital to salvage materials and managed to source a small capsule of cesium-137—a highly radioactive substance—from an old piece of radiotherapy equipment. Hundreds of people had contact with the cesium, particularly children who were attracted to its bright blue glow. Entire blocks of the city were contaminated and had to be demolished. An accident at the Petrobras-controlled Duque de Caxias refinery caused the spill of over one million liters of oil into Rio de Janeiro’s iconic Guanabara Bay in 2000. A problem with one of the refinery’s pipelines caused the leak, creating an oil stain which spread over 50 square kilometers. Several beaches in the region were closed, and the mangrove of the environmental conservation area of Guapimirim was also affected. On the route to the beach city of Santos, the drive takes visitors past the city of Cubatão, a hub of steel mills and oil refineries. Cubatão’s appearance is striking for first-time visitors, with industries as far as the eye can see and huge chimneys emitting ominous flames. Due to accidents in the area, Cubatão was once nicknamed the “Valley of Death,” after reports that the toxic fumes released by the mills caused acid rains and an increased rate of children being born with birth defects. 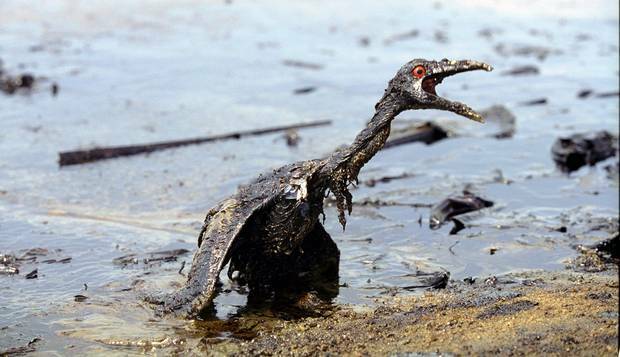 In 1984, an oil spill caused a blaze in the nearby shanty town of Vila Socó. 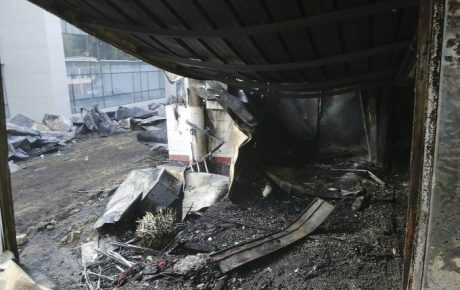 Official figures counted 93 deaths, though with part of the slum being completely destroyed, the actual death toll is likely to have been much higher.